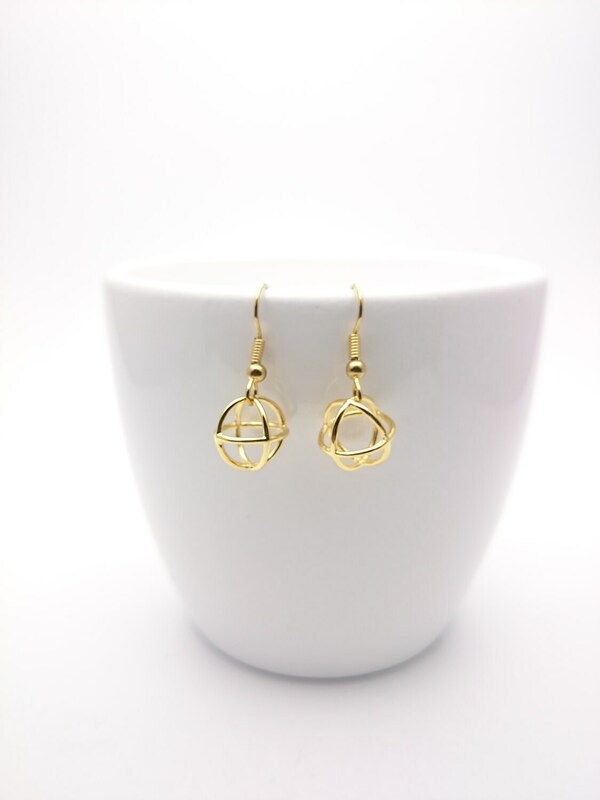 Gold Ball Earrings wire steel closures//Small Gold plated 24k Round ball pendants 3D hypoallergenic//Gold Ball drop dangle minimal earrings. 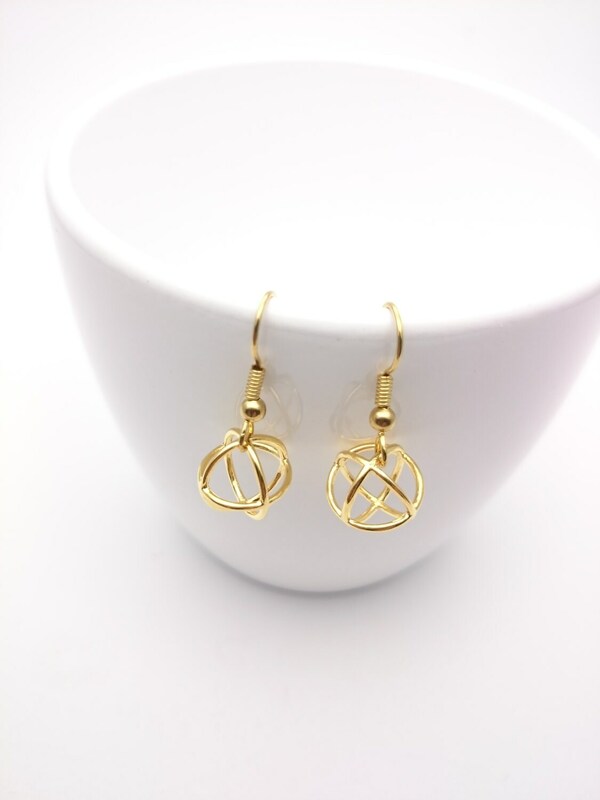 Small dangle earrings I made with Gold plated wire 24k Brass Ball pendants 3D nickel and lead free with gold tone stainless steel ear hooks. 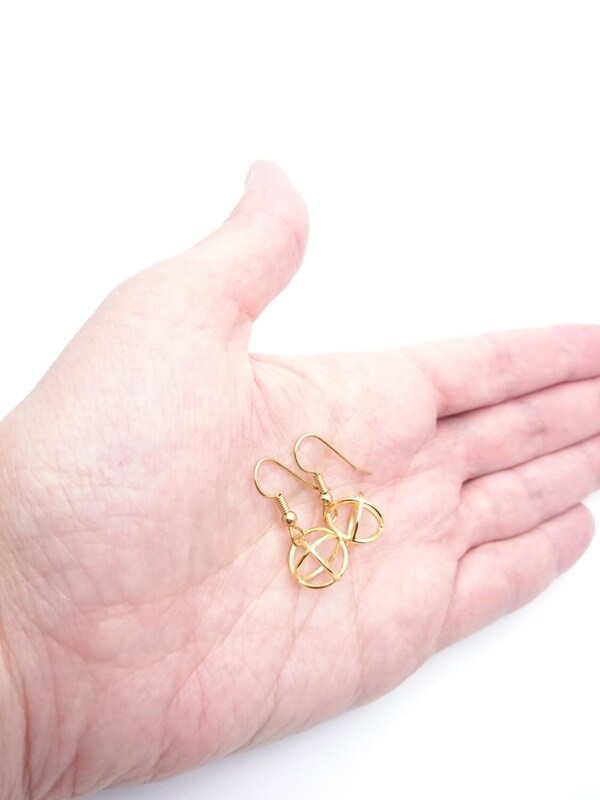 Hypoallergenic earrings. Round size : 10 mm.